People used to decorate their trees with lit candles. A bucket of water was kept on hand in case the tree ignited. Electric Christmas tree lights didn’t gain popularity until 1895 when American President Grover Cleveland displayed the first electronically lit White House Christmas tree. During World War Two the Rockefeller Centre Christmas lights remained unlit – in keeping with wartime blackout regulations of the time. 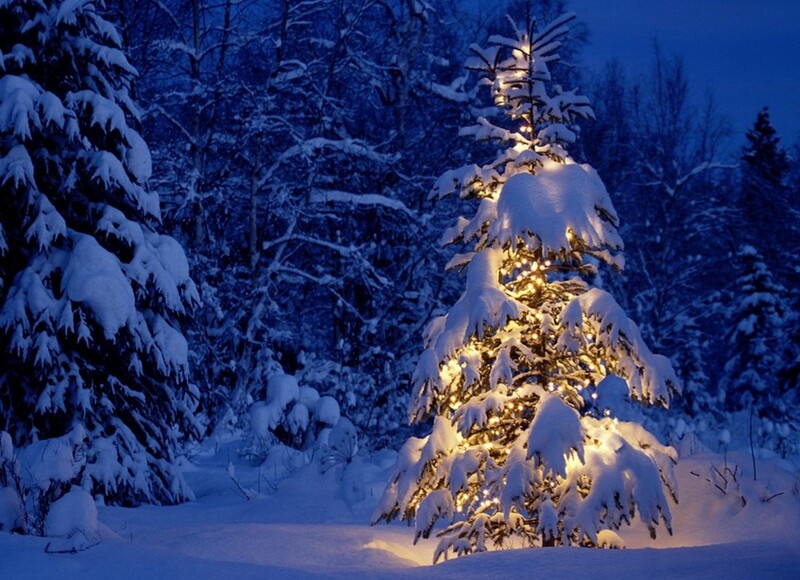 Read more about the history and present of Christmas tree lights over here.